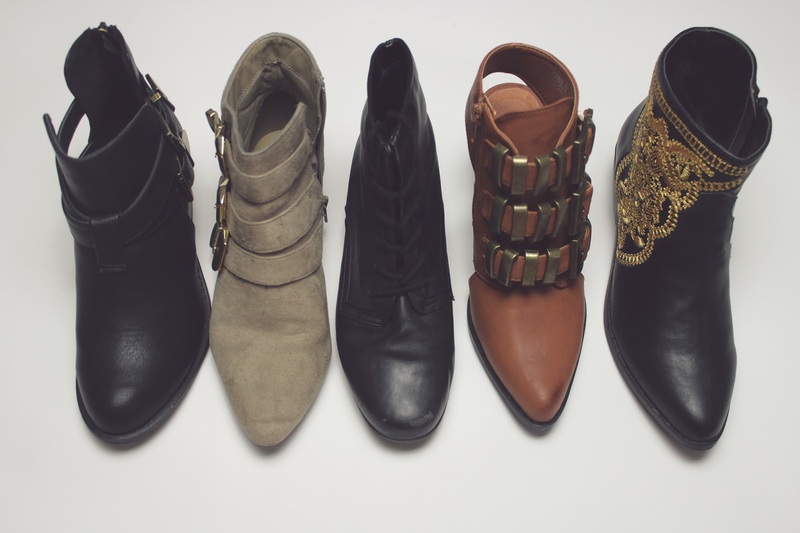 Sneak a peek in my closet and you would notice a large collection of ankle booties. It’s my way of wearing some added height without breaking my ankle on some heels. 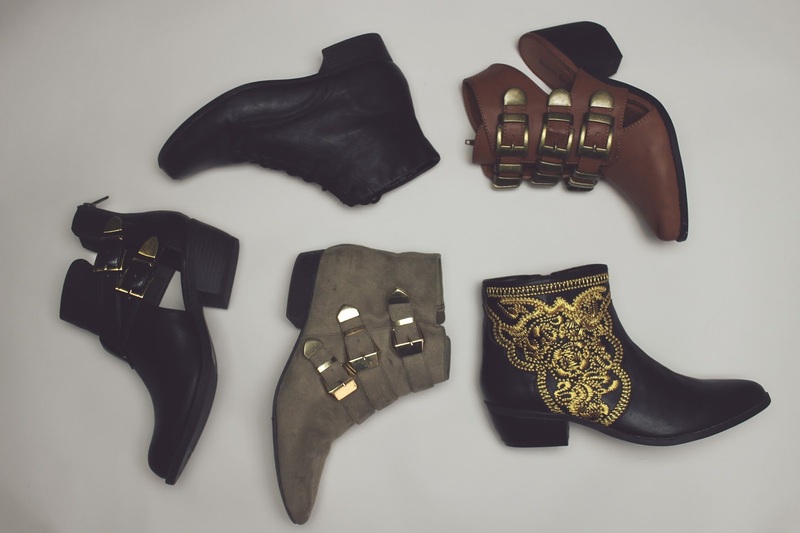 So many stores have a great selection of booties and you can find whatever one you fancy! I personally love anything with buckles or some crazy detailing that make them stand out. 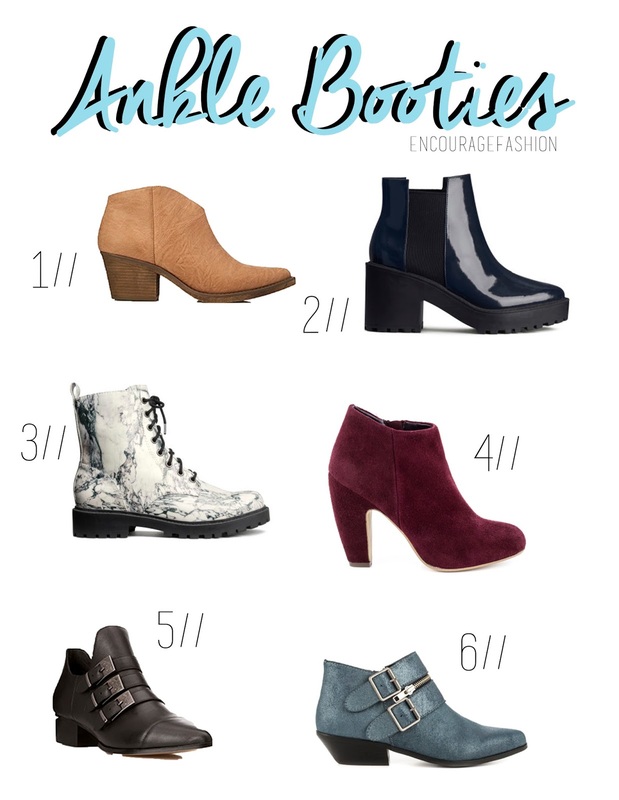 Some of my favorite stores to shop for some amazing booties are Charlotte Russe, Zara, H&M, Heels, and Forever 21. They have a wide variety of styles and choices. I think my next pair needs to be colorful!